Los Angeles, CA (November 30, 2016)—SoCal Museums announces the 12th Annual Museums Free-for-All on Sunday, January 29, 2017. Dozens of museums—presenting art, cultural heritage, natural history, and science—will open their doors and invite visitors to attend their museums free of charge. The event also hopes to raise awareness of free visitor days available year-round at museums across Southern California. A calendar of free days can be found on the SoCal Museums’ website at socalmuseums.org/free. 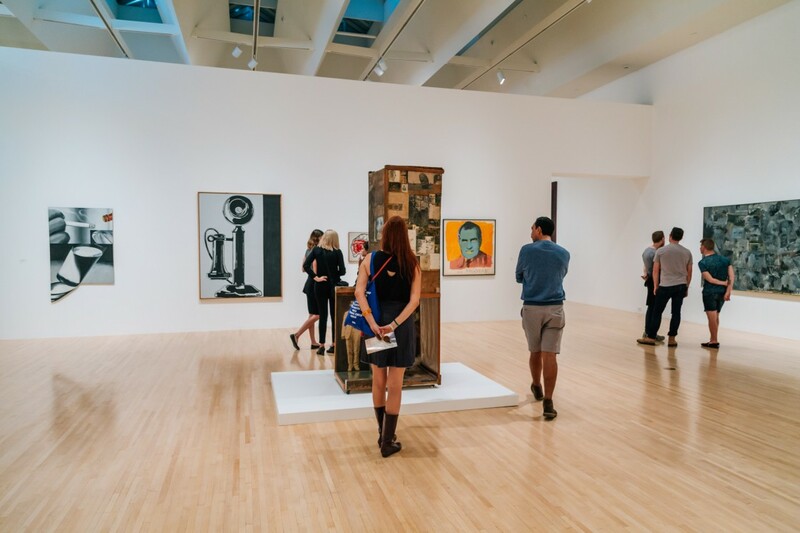 Museums Free-for-All has partnered with Metro, encouraging visitors to Go Metro to explore participating museums, many of which are a short walk away from Metro bus or rail. Visit metro.net/discounts in January to learn about discounts at participating museums. This offer is for general museum admission only and does not apply to specially ticketed exhibitions. Regular parking fees apply at each museum. For more information, visit SoCalMuseums.org. Consult individual museum websites for hours, directions, and other visitor information. Free, timed tickets are required. Visit www.getty.edu.